As a CQC registered provider we constantly strive to provide an excellent level of care in the pre-hospital setting. Where better to improve care than at the core with initial training. 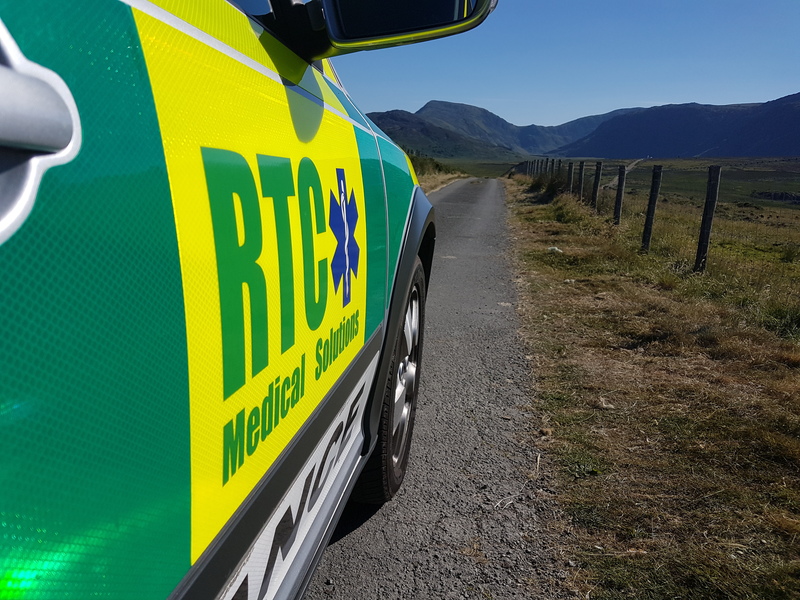 Some providers have a sole aim of profit, RTC is different, we are aiming to provide our lerners with knowledge, experience and the confidence to fulfill their role as a pre-hospital care provider. Our courses are structured to ensure that you get everything you can for as little as possible. Our First Response Emergency Care Course (FREC) levels 3 & 4 provides learners with the confidence and knowledge to deal with a vast range of pre-hospital emergencies. This includes but not limited to: Traumatic Injuries, airway management and catastophic bleeding. The qualification meets the requirements for anyone looking for a career in the event medical sector. It also is suitable as an enhanced alternative to the HSE First Aid at Work qualification in higher risk working environments. The qualification is approved by Qualsafe Awards and runs over 5 days, this can be over sucessive days or in blocks. The entry Level 3 Certificate meets the FPHC criteria for descriptor ‘D’ provider on the PHEM Skills Framework.